Human concern about the environment has a long history. From the first efforts to conserve natural resources, to the beginning protests against air pollution, or campaigns against nuclear testing, environmental activism has emerged at various times, for various reasons and in various forms. 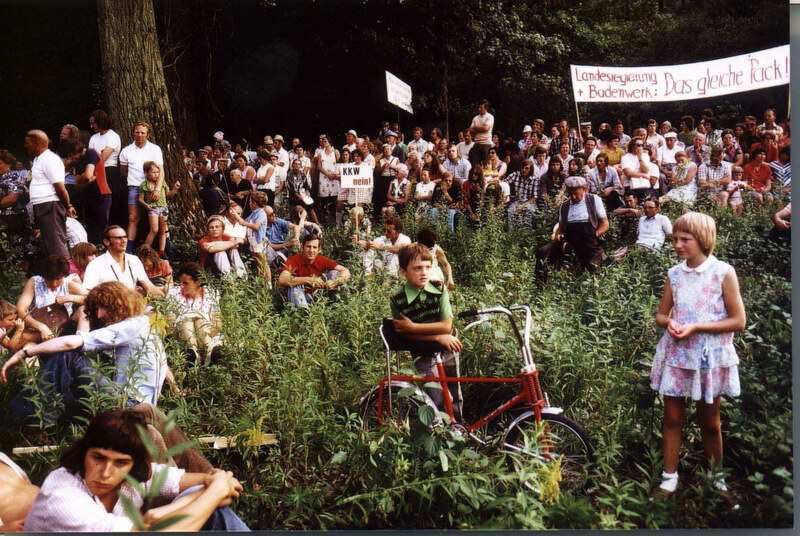 This Arcadia collection aims to highlight some of the most interesting histories about environmental activists, movements, and organizations. All contributors are asked to address the specific time and context in which the environmental activism emerged and to indicate a movement’s particularities as well as its transnational connections.